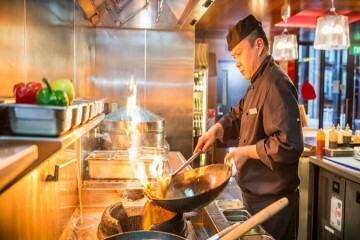 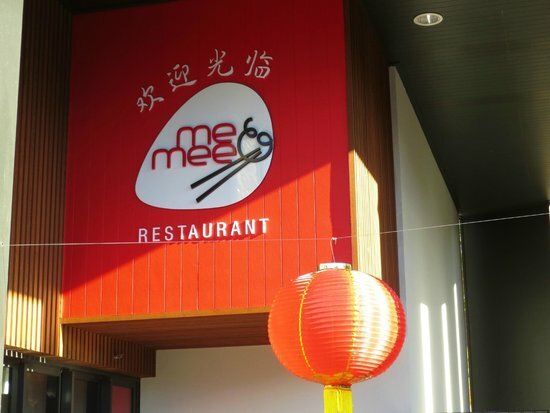 Me Mee specialises in modern Chinese flavours in an atmospheric setting in Kawarau Village. Rather than the traditional meal, Me Mee encourages the quirky share plate dining style in a warm and casual manner. 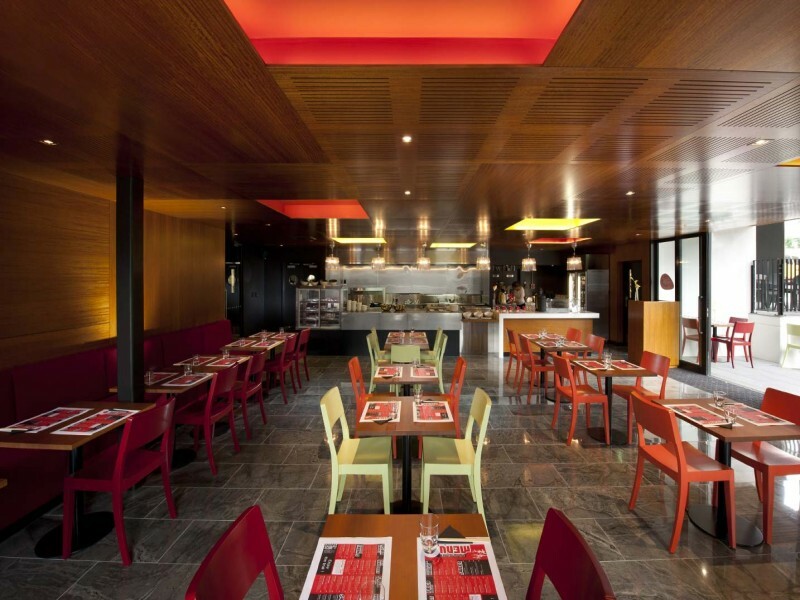 Drop by any time Wednesday to Sunday for a delicious dinner in a family-friendly ambience.